FijiFirst will benefit if the proposed HOPE Party is registered and con­tests the 2018 general election. Proposed HOPE will split the Opposition votes. When registered, it will be the seventh party to contest the 2018 General Election. The other six are FijiFirst, National Fed­eration Party, SODELPA, Fiji Labour Par­ty, Freedom Alliance, Unity Fiji. People’s Democratic Party is registered but it will not contest the election under a memorandum of understanding between PDP and SODELPA. While the party policies have not been unveiled yet they are likely to portray its name. They are likely to uphold liberal policies that are strong on the rule of law, account­ability and transparency, creation of equal opportunities for better education and more jobs. Proposed HOPE was originally started by a breakway group from the youth wing of SODELPA led by Pita Waqavonovono. The youths were disenchanted with the election of Sitiveni Rabuka to replace Ro Teimumu Kepa as party leader in June 2015. 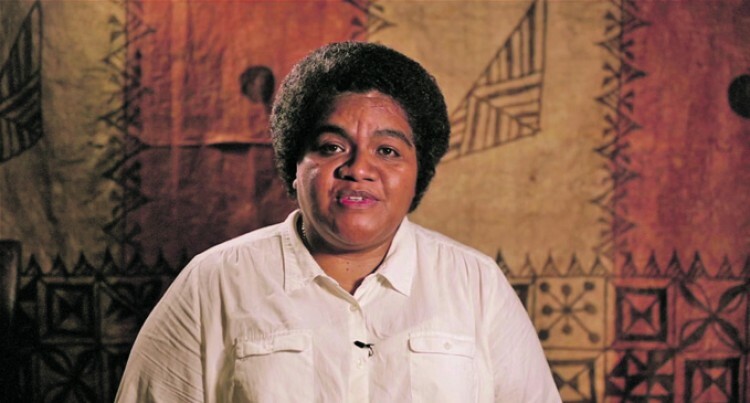 They were vocal supporters of Ro Teimu­mu, the Opposition Leader. Like Ro Teimumu, they opposed coups and coup perpetrators including Mr Rabu­ka. At about the same time Roko Tupou Drau­nidalo quit as president of the National Federation Party and joined proposed HOPE as its proposed president. It has taken more than two years for pro­posed HOPE to collect the required 5000 signatures, which were published in the Fiji Sun yesterday as required by section 6 of the Political Parties Act. An objection period of seven days has been given. At its expiry the Fijian Elections Office will decide whether to register the pro­posed party. When proposed HOPE was formed, it was speculated that some prominent names of politicians were linked to proposed HOPE, primarily those who do not like Mr Rabu­ka because of his 1987 coup involvement. Even Ro Teimumu and Mick Beddoes were mentioned to team up with Ms Drau­nidalo. Mr Beddoes was the senior admin­istrative officer in the Opposition Office. But he quit SODELPA disillusioned by the factionalism in the party. Those voters sitting on the fence and the disgruntled members of NFP and SODEL­PA could make up the bulk of Proposed HOPE support. Proposed HOPE projects itself as a fresh alternative to the existing parties. If Ms Draunidalo’s recent utterances are any­thing to go by, the proposed party will not work with SODELPA, NFP, FLP, PDP and FijiFirst on any unity or coalition move. It could possibly work with Unity Fiji be­cause their policies are likely to be similar. Ms Draunidalo, as proposed president, has strong views on a number of issues, top among them are coups and the mili­tary. Proposed HOPE’s chances of winning a seat are slim. It will be a nuisance value for SODELPA and NFP plus other opposi­tion parties. The splintering of votes will benefit Fiji­First.